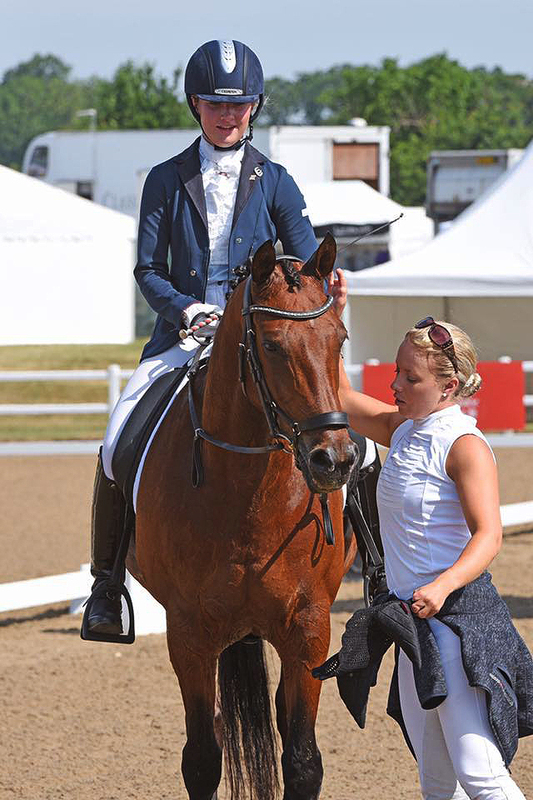 As Sophie and Jorge (C Fatal Attraction) set off for the World Equestrian Games (WEG) in Tryon, USA, you can find out more about Sophie's dual career as a competitor and a coach in this super article on the Paralympics GB website. Not only is Sophie on the team but two of her students, Izzy Palmer with Touchdown and Georgia Wilson with Midnight, were selected as reserves - what an achievement for everyone. Good luck in Tryon Sophie, have a fantastic competition, we're all behind you! Newer PostDreams Come True at WEG!